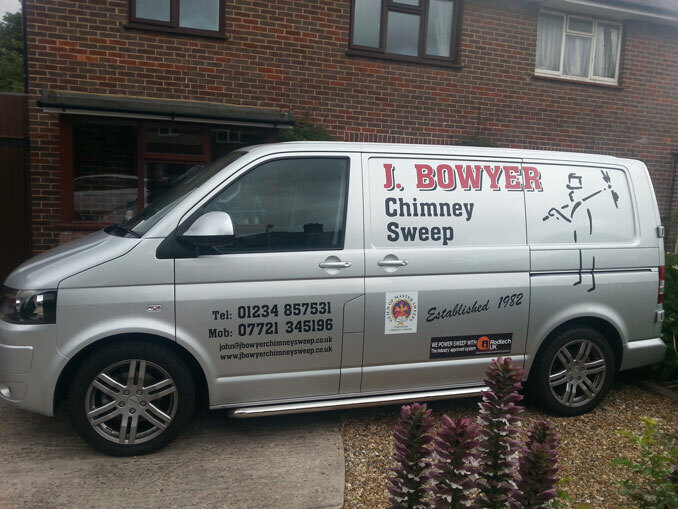 Vehicle graphics specialists in Bedford - Get your business noticed! 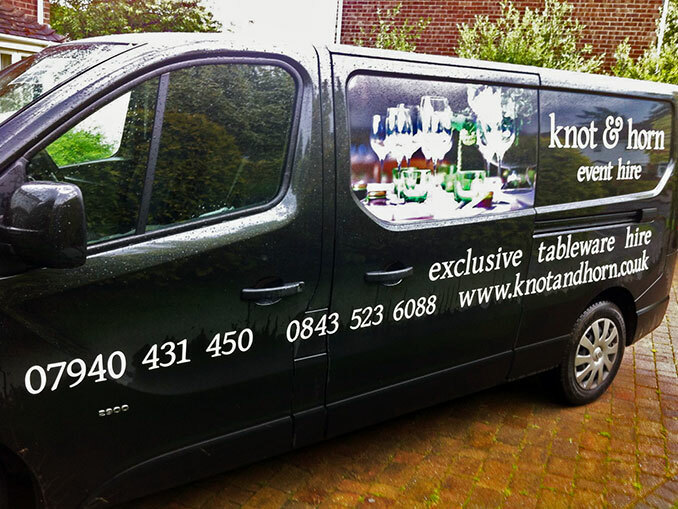 Looking for an innovative way of marketing your business while on the move? 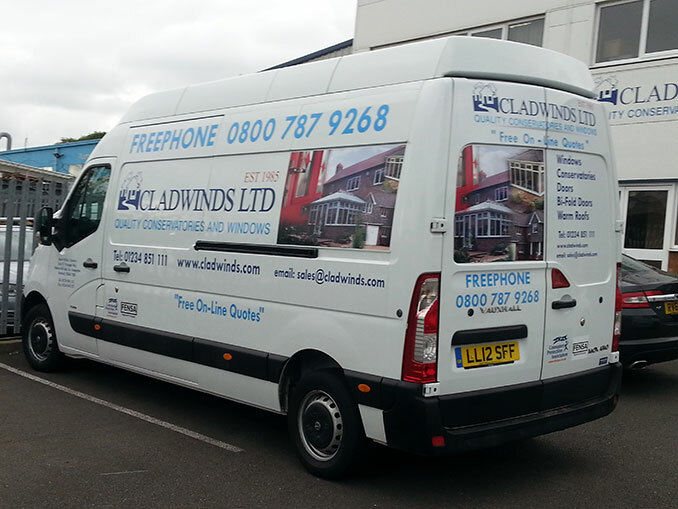 Get your company vehicle covered with amazing vehicle graphics that highlight your business to potential customers. 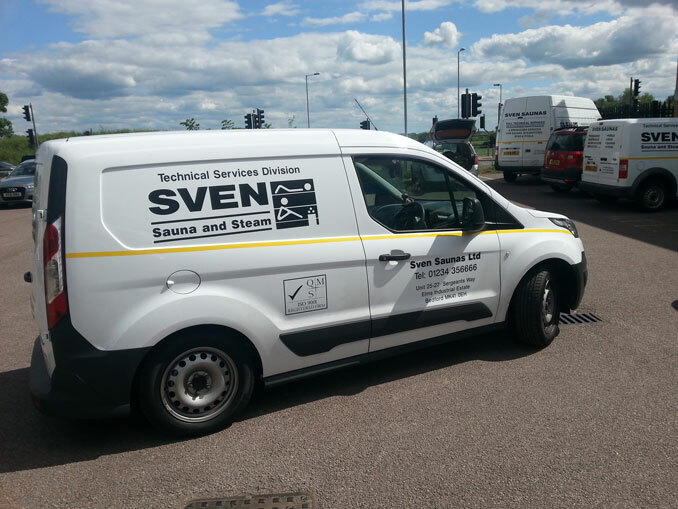 Whether you require a simple logo on your van or a complete vehicle graphic, you can count on our team at Bedford Sign Services to help! Call us now on 01234 855 636. 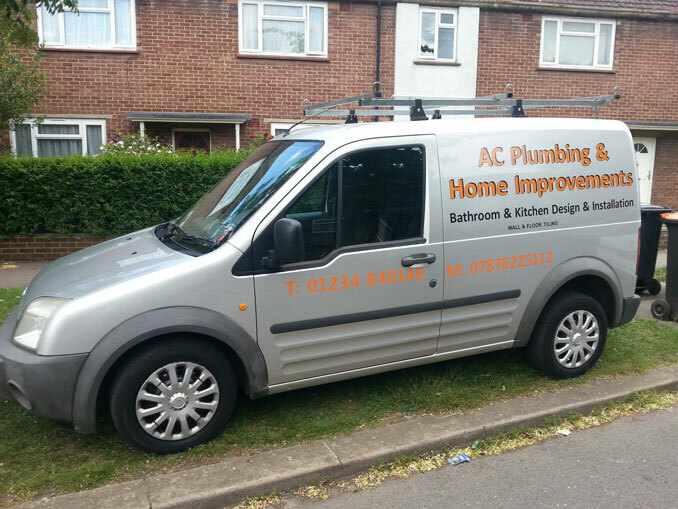 We can provide vehicle graphics in a wide range of colours, materials and finishes as per your specification. These include vinyl, plastic, laminate, permanent gloss, permanent matt, removable gloss and a lot more! 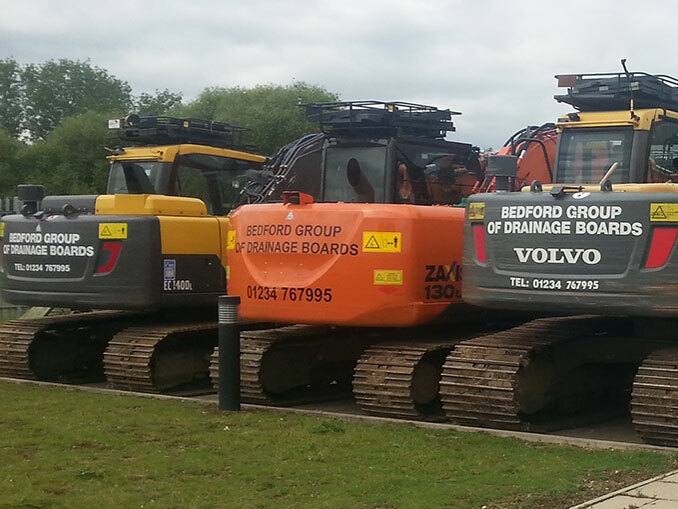 Bedford Sign Services are locally based and focus on providing a tailored one-to-one service to all of our customers. With over 40 years of experience, you can count on us to deliver professional results, every single time!